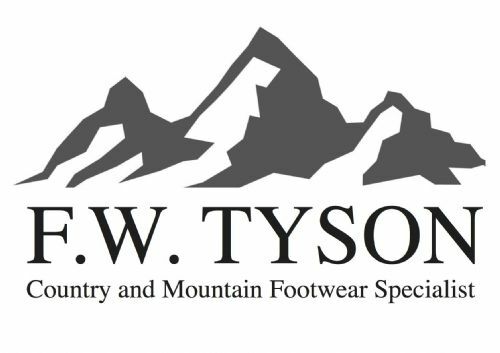 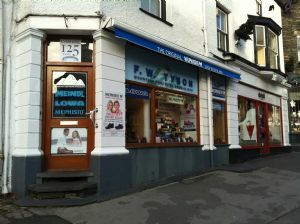 Since 1887 F W TYSON have specialised in COUNTRY STYLE and MOUNTAIN FOOTWEAR for the connoisseur including walking shoes and boots plus Mens and Ladies hiking shoes and hiking boots. 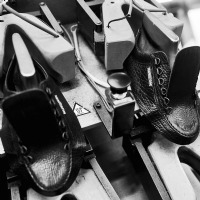 Today the same ideals of high quality and first class service are observed as they were over 130 years ago. 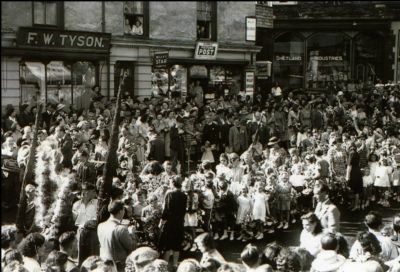 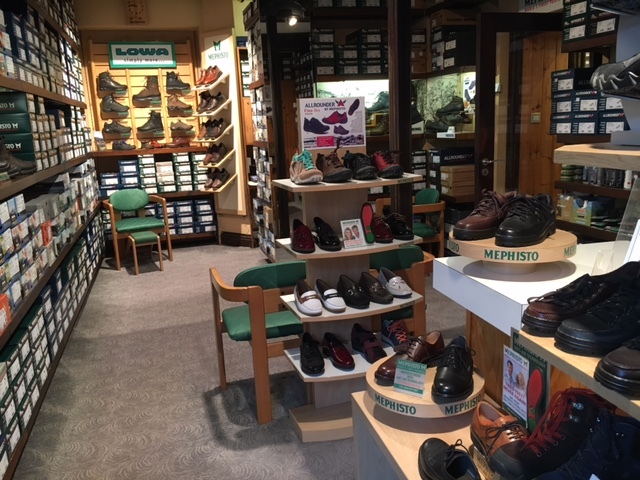 It was in Switzerland that we first discovered the popularity of MEPHISTO shoes. 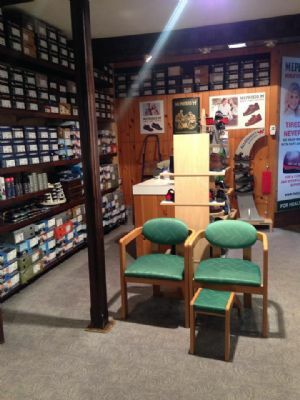 Retailer friends in the mountain villages of Grindelwald and Wengen assisted us from their vast experience regarding wear tests, and a survey of the styles worn proved to be invaluable for building our own collection of walking shoes, hiking boots plus Mens and Womans hiking shoes. 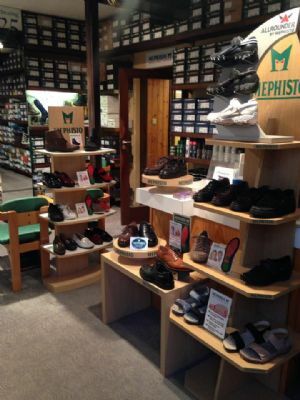 As MEPHISTO SPECIALISTS we carry one of the largest stocks of any retail shop. 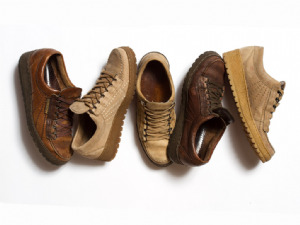 Our MOUNTAIN BOOTS come from the high grade manufacturers of Europe, MEINDL, LOWA and also ZAMBERLAN. 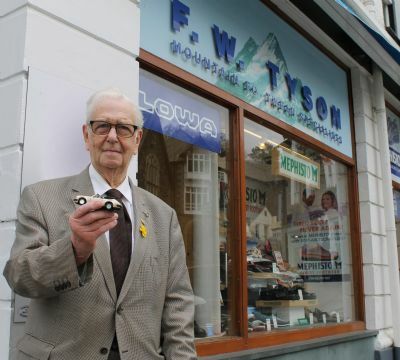 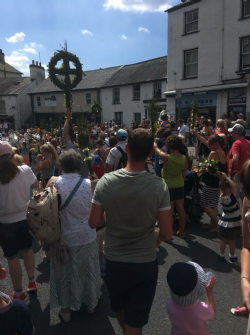 Please telephone 015394 33329 before making long journeys.